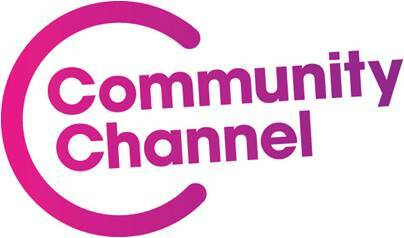 The Community Channel is the UK’s only channel dedicated to highlighting issues from communities, voluntary organizations and charities, both from the UK and internationally. We showcase films and series that explore topics that affect the society we live in, such as public health, childhood and youth, living with disabilities, sustainability, volunteering and social justice. We also broadcast programming that examine global issues such as climate change, poverty, fair trade and human rights, and offer strongly-­authored films about cultures in the UK and around the world. We want to bring entertaining television with heart and a real message to a broad audience. So gripping, well­-told stories about people, places and topics that the public may not know much - but want to know more – about are the lifeblood of the channel.